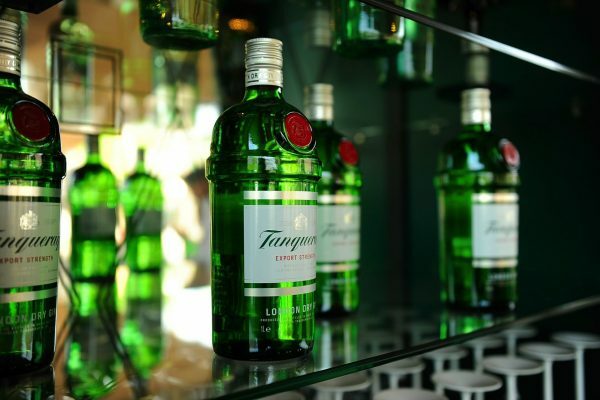 Gin is in. And it is not likely to change. 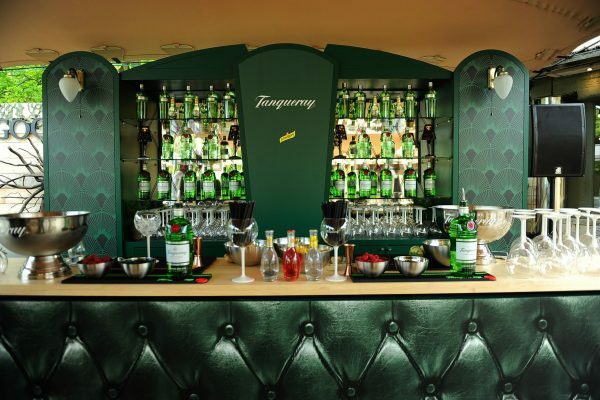 Until after the summer at least, because Diageo commissioned Fast Forward to put together a bar for gin brand Tanqueray. The aim is that this bar - which only serves Tanqueray - will show up at popular events over the coming months. 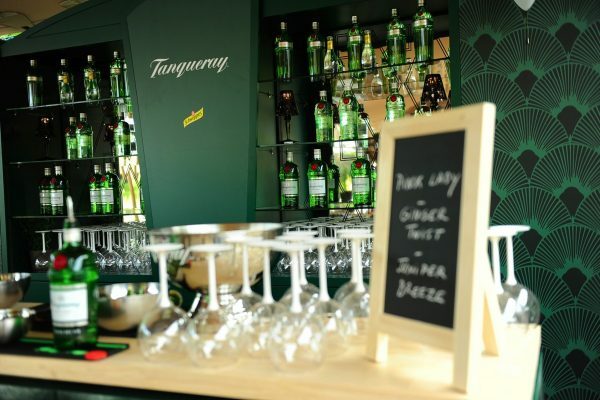 Such as the Baouzza in Hasselt or The Lobby in Antwerp. 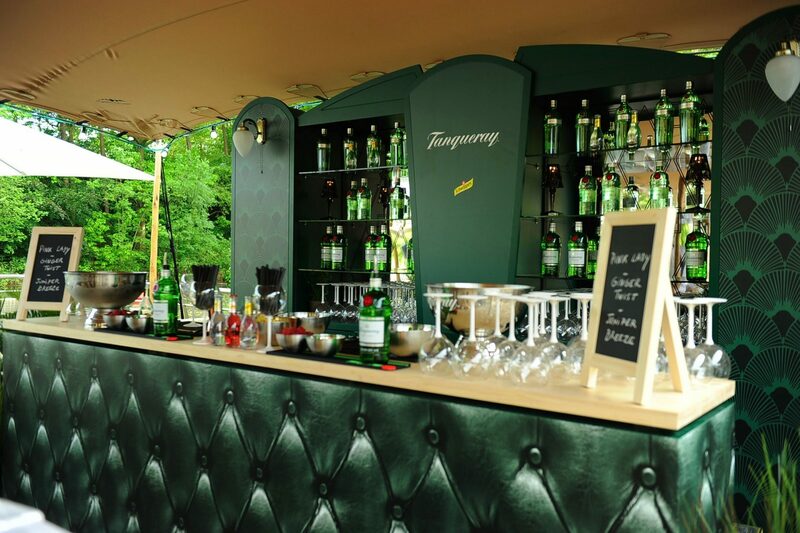 Towards the end of May the Tanqueray Bar did not go by unnoticed at the Good Life Beach, the first stop. 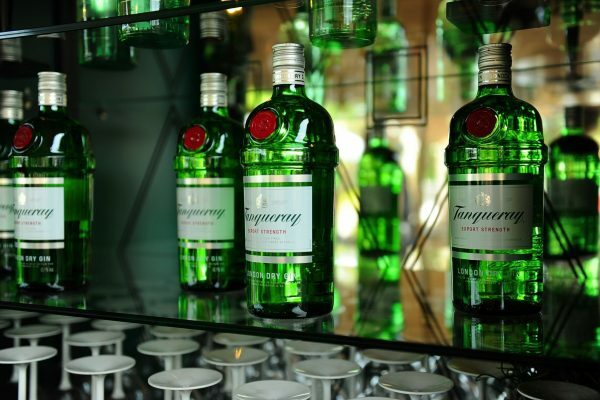 Apart from offering the perfect gin and tonic, there are also two photograph activations. For one activation visitors pose in one of the frames at a very vintage wall, in the other one a strip of four snapshots. The photographs from the vintage wall posted on Facebook with the right hashtag, can lead to a trip to London. 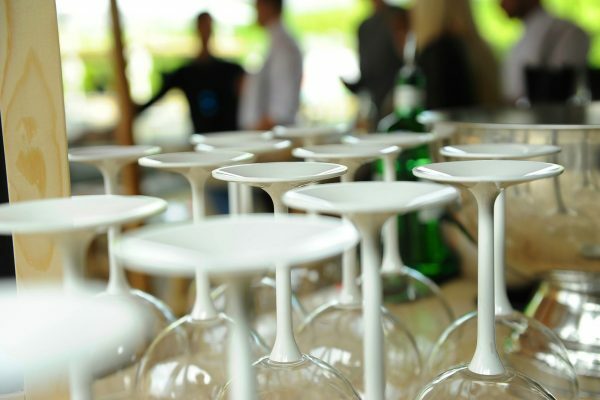 Fast Forward is responsible for the logistics in this spirited story, as well as drinks, bartenders and more. 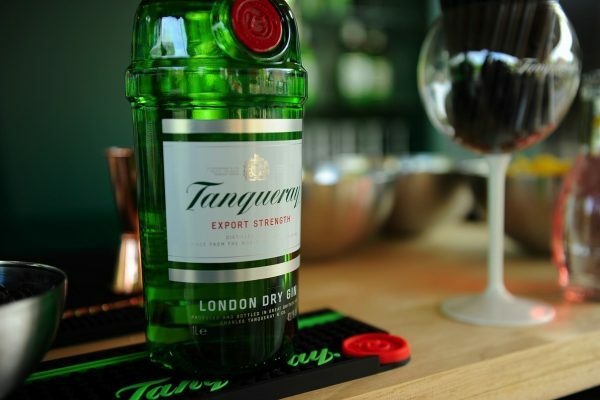 Tonight we Tanqueray!